The Group of Companies "Dneprovskiy" is a vertically-integrated company that consists of enterprises of Dnepropetrovsk and Zaporozhye regions. 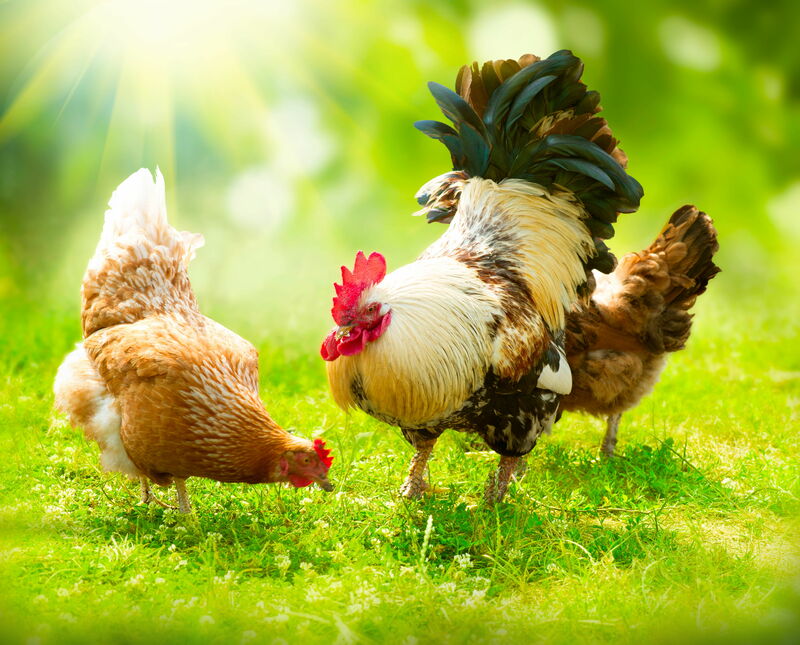 The main activity of these enterprises is poultry farming, crop production and processing of industrial crops. "Poultry Complex "Dniprovskiy" Ltd. is one of the largest Ukrainian producers of broilers, originally known under the trademark "ULAS". 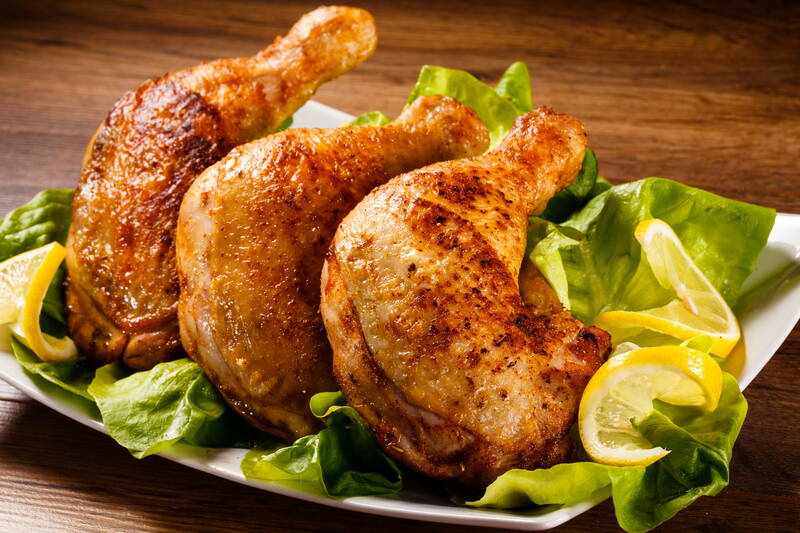 Power of the poultry farm is over than 60 thousand tons of meat per year. Modern equipment and high technology helps to achieve huge volumes at competitive prices and provide products with the highest quality standards. All our chicken is slaughtered according to Islamic Law Under the Constant Supervision of Halal Certification Center. International Supervision of Quality and Safety Standards. Producing capacity of Poultry Complex Dneprovsky is 60 000 tonnes per a year of alive weight. Growing of chicken-broilers is organized in 5 ecologically clean locations which are consist of 125 poultry houses with general capacity of 3,3 millions feeding areas. Incubator annual capacity is up to 50 millions eggs, it was processed over 49 millions of eggs within 2016 year.